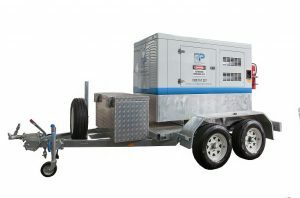 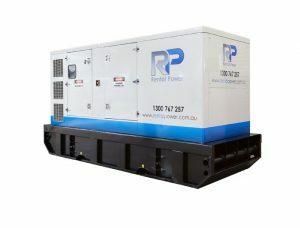 Generator Power is Australia’s leading generator hire and supply specialist. 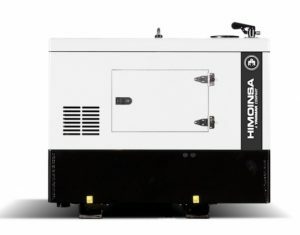 We provide a wide range of generators and generator parts and accessories including fuel tanks, load banks, switch panels, distribution boards and thousands of generator parts. 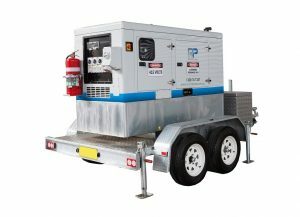 We are available 24/7 to meet your temporary, planned short-term and emergency power needs. 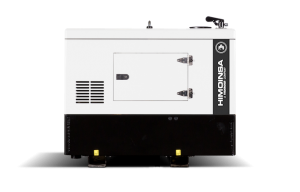 Our generator hire capabilities are broad serving an extensive range of applications. 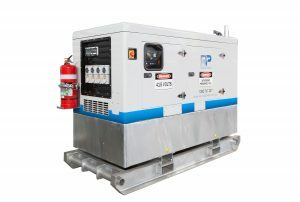 These applications include agriculture and light commercial applications to the critical power needs of healthcare, financial, telecommunication and data centrr facilities to name a few. 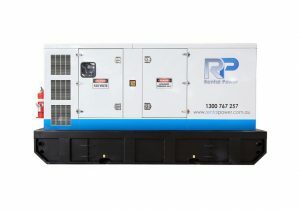 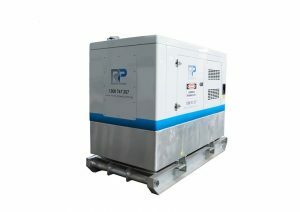 With our broad range of generators for hire, we are sure that we can satisfy your personal needs and those of your business. 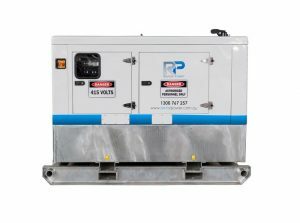 To accommodate these needs and applications, our fleet of generators for hire range from 2 to 200kVA. 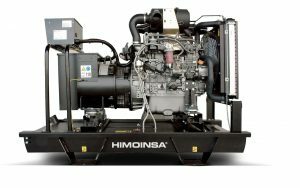 This fleet gives us the ability to supply different clients with the right generator for the right application and suitable for their environment. 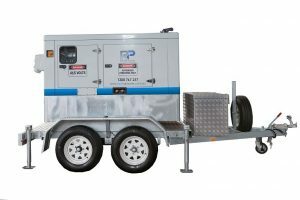 Generator Power has the right generator solution for all needs and applications including caravan trips, small business operation, construction sites, farming and for mining projects. 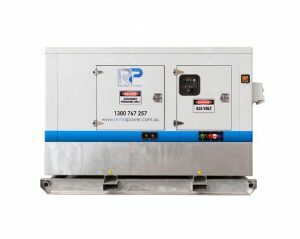 We have a solution for practically any conceivable occasion which needs a new generator or a generator for hire. 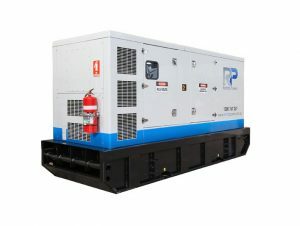 Browse the options below.